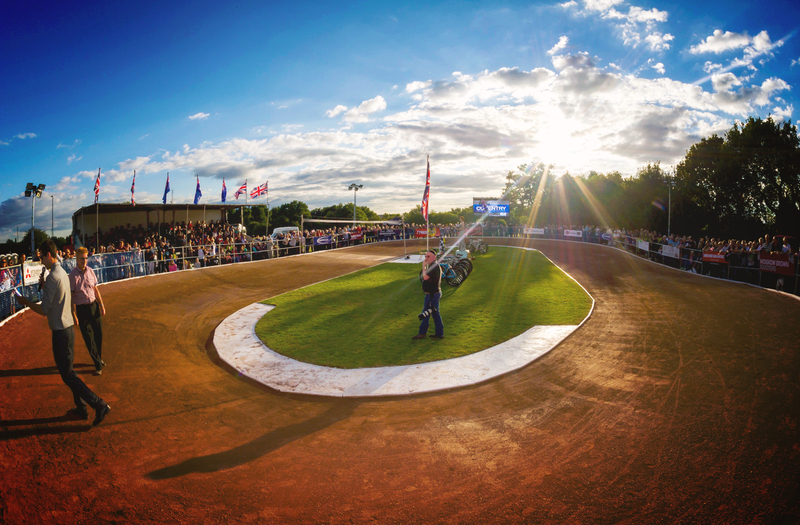 After yesterday’s ‘Battle of Britain’ at Wednesfield, eventually won by the South, the 2014 Cycle Speedway season had drawn to a close and once again Coventry can look back on a tremendous 8 months. Back in March of this year, Coventry took on a star studded Swindon side which included the likes of Cycle Speedway legend Steve Harris. Coventry lost and although this continued to be a recurring theme throughout the first half of the 2014 season the real success lied with Coventry’s junior ‘skid kids’. Under the guidance of Myke Grimes, Coventry’s ‘club night’ was stronger than ever. New drills were introduced, riders were enjoying racing in a friendly, safe and world class facility. Kyle Roberts and Mason Phillips joined Coventry on a first licence at the start of the season; their determination, fearless attitude and positive vibe was spread across the entire junior ranks, who finished a sensational 3rd in the Midland League Division 2. 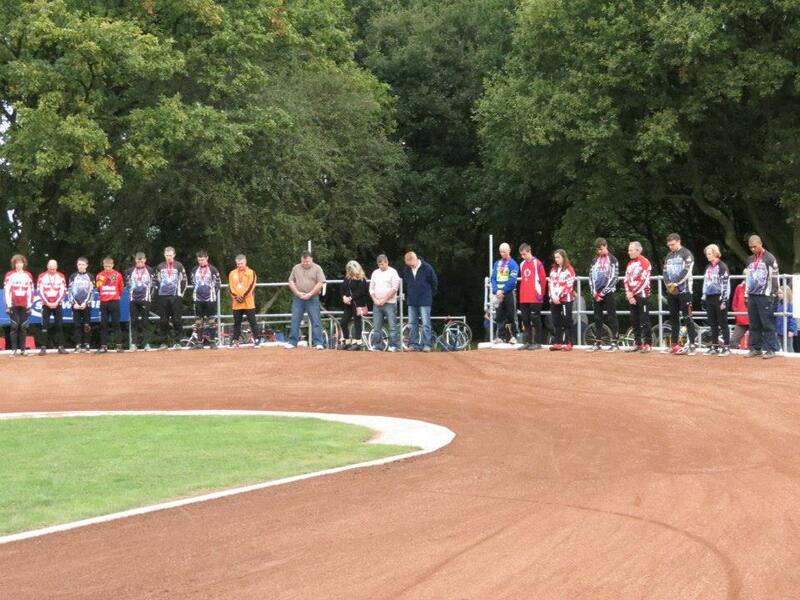 Success for our senior side finally blossomed in July, where they drew with the world famous Wednesfield Aces in one of the greatest Cycle Speedway meetings Hearsall Common has hosted in its history. Further wins at home against the Wednesfield Dragons and Leicester ensured Coventry finished the 2014 in fine fashion. Coventry also competed in the 2014 European Club Championships at Exeter. Mason Phillips, Josh Marsh, Daniel Drewett and Kyle Roberts shocked all concerned with the Championships by finishing ahead of most of their rivals. Across the sea to Poland; where three of our juniors, including myself, represented Coventry on an international scale in the European Championships. Both Kyle Roberts and Daniel Drewett re-wrote the history books by reaching the European Junior Semi Final round. The Coventry club hosted a dozen other Midland members on their successful tour of Eastern Europe. Roberts experienced further success and won the Chris Allen Memorial Trophy, the Welsh Open Individual Final – at Junior and Senior level – and guided the Brandon Bees to victory in the revamped Coventry League. Roberts’ coach, Myke Grimes, reached his second British Final and finished with a respectable nine points and was cheered on by a large following of Coventry fans on the second bend. There was also success for Sammie Marsh. Girl power proved to be the case in Sheffield in late September as the 13 year old won the 2014 Women’s League Individual Championship. It was a season tinged with some sadness, though, following the sad passing of Coventry founder and member, Mark Taylor. 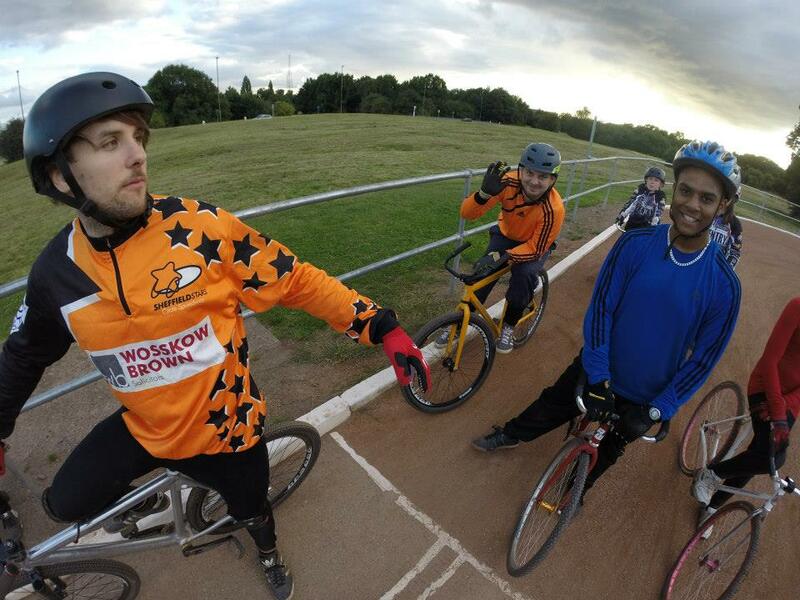 Mark was part of the driving force that introduced Cycle Speedway to Hearsall Common and will be sadly missed by all at the Godiva City Club. Without the hardworking volunteers at Coventry, it is not impossible to consider that the club wouldn’t be the success story that it had proven to be since the astonishing revival in 2011. 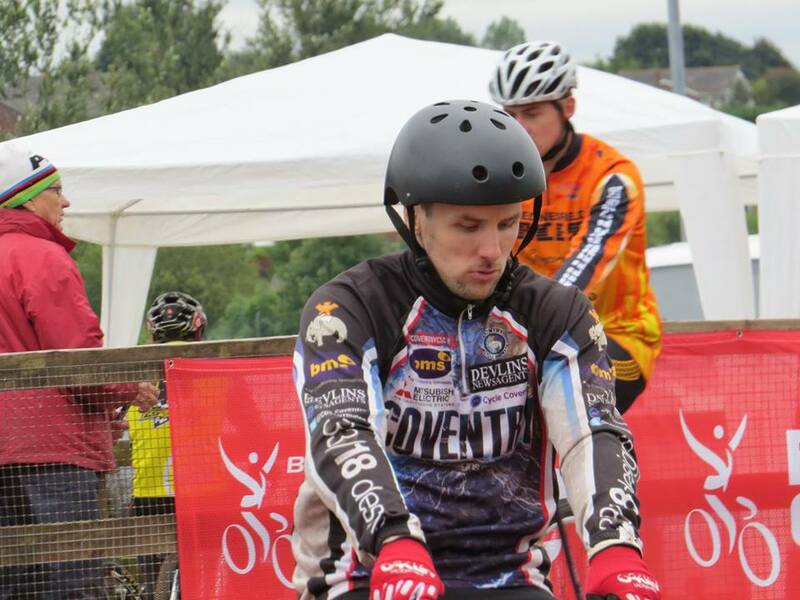 Our website reached 11,000 hits, our Twitter page has nearly 800 followers – the largest following for any Cycle Speedway Club in the world and our own Myke Grimes has developed the international news source for Cycle Speedway, 33/18News. 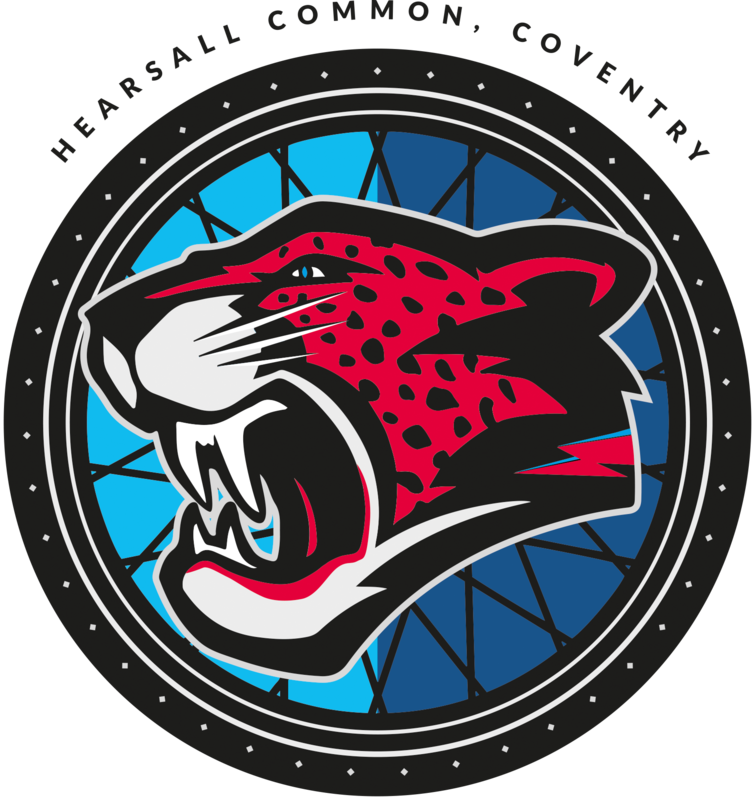 So with a full winter schedule in-front of us, we’ll look forward to hosting the 2015 Indoor Cycle Speedway Championships and resuming our on-track action in March 2015.